Nowadays the ecology is more and more central to the collective unconscious: people are starting to realize that the resources of the planet are not inexhaustible and that we have to preserve them whatever the cost. That is especially the case of the water resources: it is a rare commodity, which is yet one of the most wasted resources. Indeed, currently only the two percent of the wastewater are recycled and treated to be reused worldwide, while so many people in the world still have no access to drinking water. However, there are many solutions to stop wasting the water. As a pioneer of the industrial revolution, the United Kingdom has been for a long time one of the biggest polluters of the world: indeed London for example was the european city most polluted because of the smog which used to cover it. But since a few years, the government seems to realize that the respect of the environment is essential to guarantee the best quality of life to the inhabitants. That is why numerous water and sludge treatment plants flourished everywhere in the country. Why sludge is a problem? 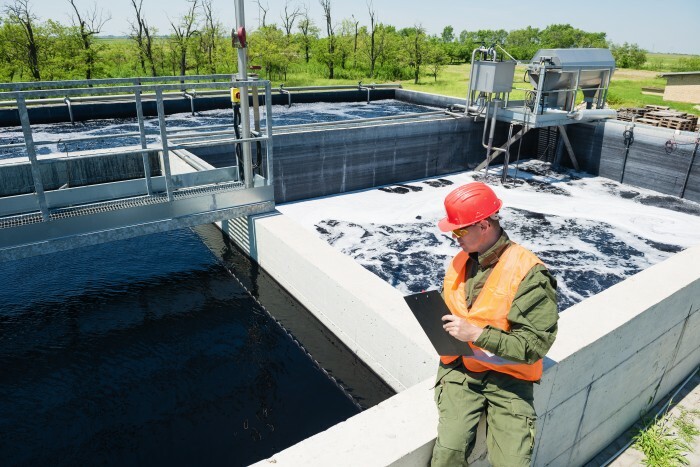 Once the water is treated in a water treatment plant, the sewage sludge is collected to be recycled to. It is absolutely essential to clean it before reusing it: indeed, the sludge is a very favorable environement for the development and the growth of any kind of bacteria, potentially pathogenic and responsible for bad smells. Once the sewage sludge is collected, it has to be treated to be reused: firstly it is thickened to increase the dry matter, then it is dehydrated and dried to to remove as much water as possible. After the sludge has to be stabilized, to prevent to development of the bacteria which are responsible of bad smells. Finally it can be stored and sent to other places to be reused.